Wondering what happened to our church directory and where you can find it? Want to know how to contact other FUUSNites? 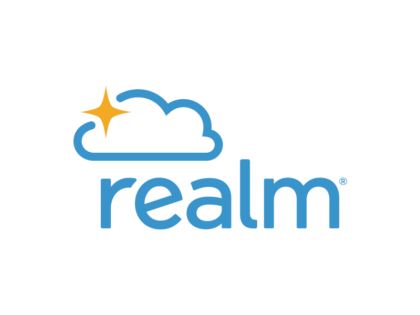 Look no further than our online directory, Realm! Come to the Realm Online Directory Information and Training session April 14 at 12:00 pm in the Chapel. You will have a chance to learn about what Realm can do for you, how to update your profile, and get help editing your profile and setting up your profile picture!